If you cannot find the product you are looking for, please check the ALL PRODUCTS page. 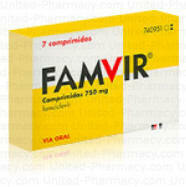 We have a wide range of antibiotics and antivirals. If there is something particular you are looking for, please contact us.